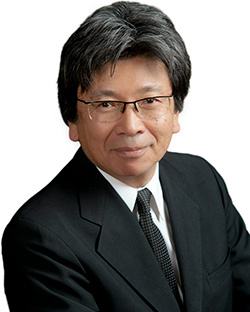 After he became a lawyer in 1980, Shin Imai practised at Keewaytinok Native Legal Services in Moosonee and later had his own practice in the areas of human rights, refugee law and indigenous rights. He joined the Ontario Ministry of the Attorney General in 1989 to work on the development of Alternative Dispute Resolution programs and to initiate justice projects in indigenous communities. He was appointed to faculty at Osgoode in 1996 and is currently a director of the Justice and Corporate Accountability Project. He has served as Academic Director at Parkdale Community Legal Services, the Director of the Intensive Program on Aboriginal Lands, Resources and Governments, Director of Clinical Education, and Co-director of the Latin American Network on Research and Education in Human Rights (RedLEIDH). Imai was awarded the Excellence in Teaching Award at the Law School in 2004 and 2007, and the University-wide Teaching Award in 2010.